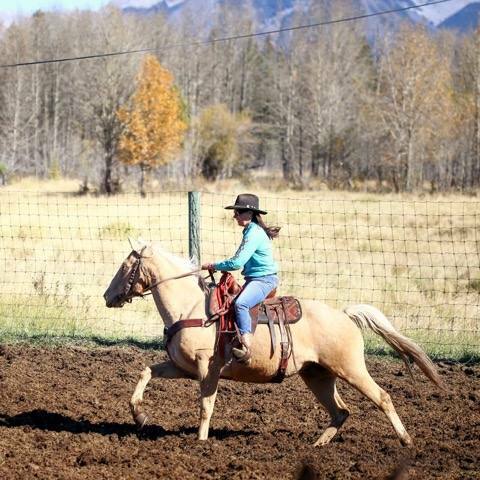 Get a peek at how we run one of the biggest and best-known ranches in the Canadian Rockies. 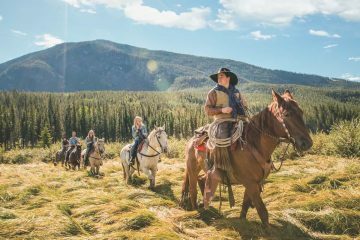 This is more than just a simple tour – it’s an interactive trip through the iconic Warner Stables, home to more than 300 backcountry horses. 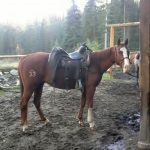 Your guide will tell you about the horse corrals and dedicated barns, so you can see exactly how ranchers care for the animals. 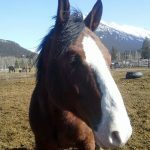 Along the way, you’ll gain a much better understanding of how Warner Stables works. 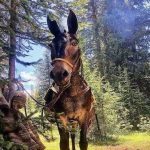 You can also add on a trail ride, wagon ride or BBQ Cookout. Please note that this tour requires a minimum of 40 people and is only available during the summer months. 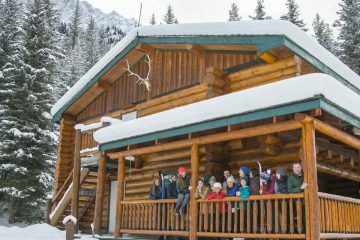 For groups visiting during the winter, we recommend a group sleigh ride. Please contact us for further information on this tour. 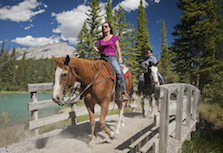 Hear stories about the history of horseback riding in Banff National Park and see a demonstration on how to shoe horses. The tour runs for 1.5 hours. 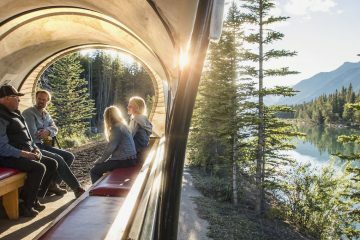 The tour includes visits to horse corrals and barns, a demonstration on how to shoe horses, stories about the history of horseback riding in Banff National Park and a light snack after the tour. 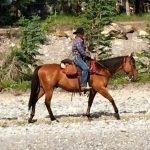 Please meet at the Warner Stables, the big red stables located at the end of Sundance Road in Banff. There is plenty of free parking at the site.